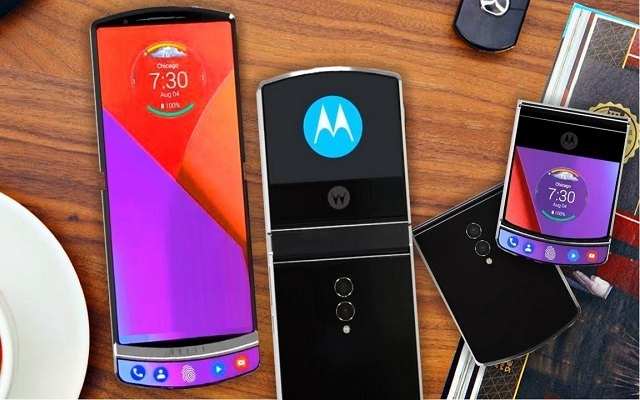 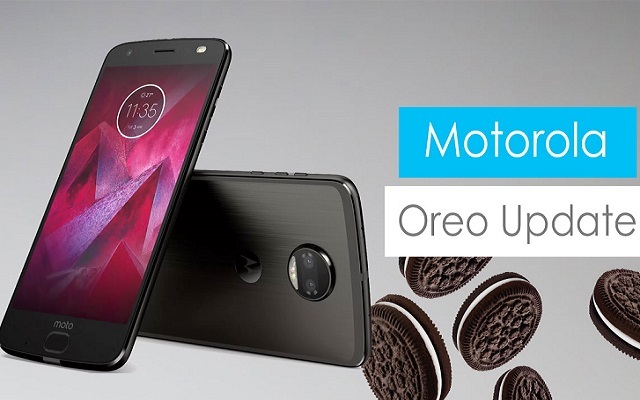 Moto RAZR 2019 is a foldable smartphone which when opened turned into a complete full-screen smartphone without any hinge. 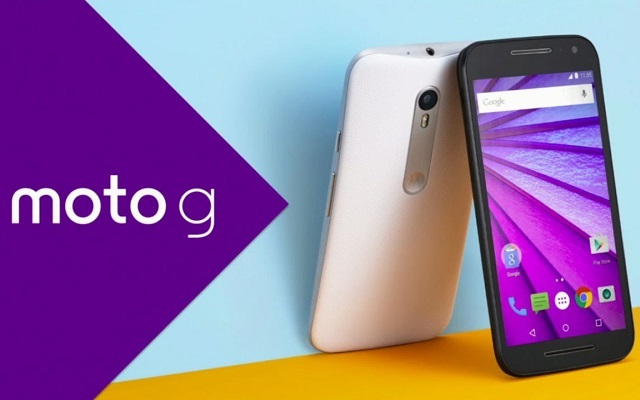 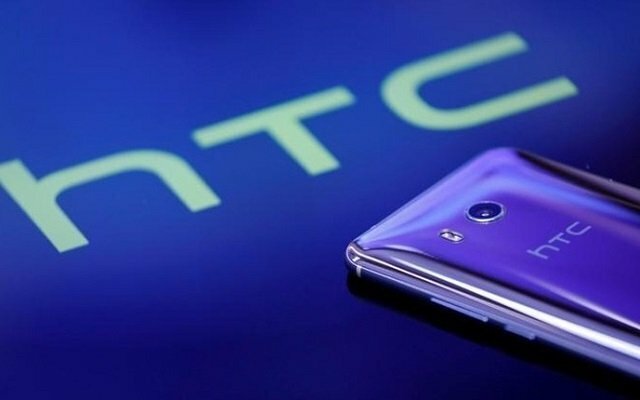 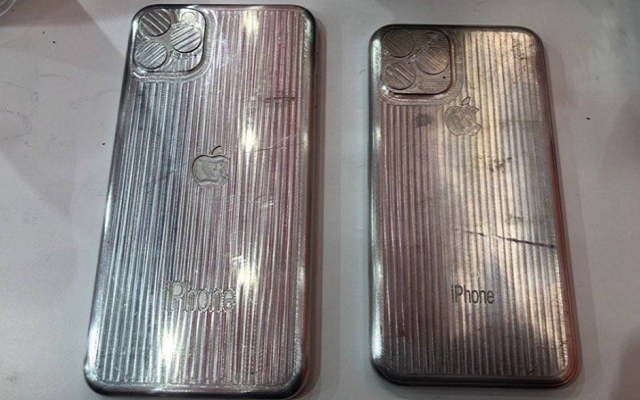 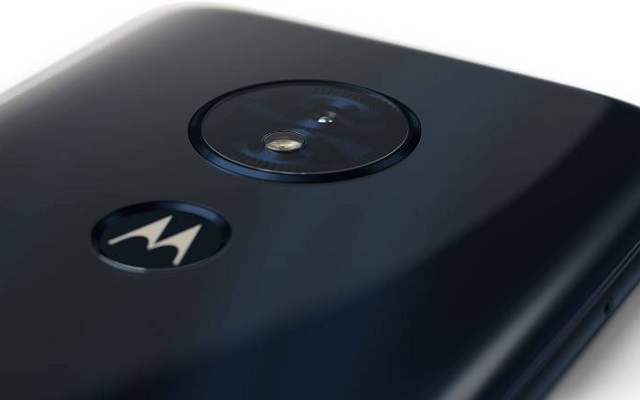 As we have already reported that Motorola is working on a new handset, G7. 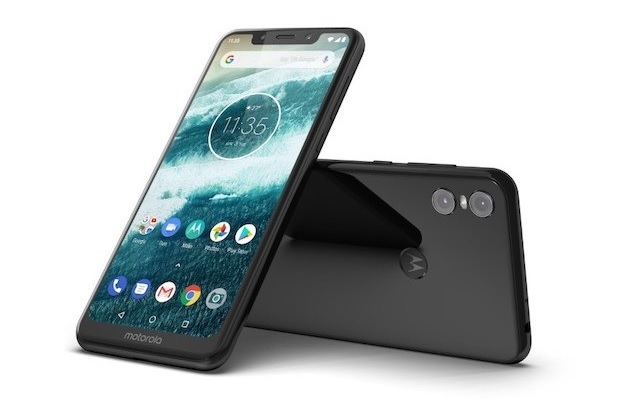 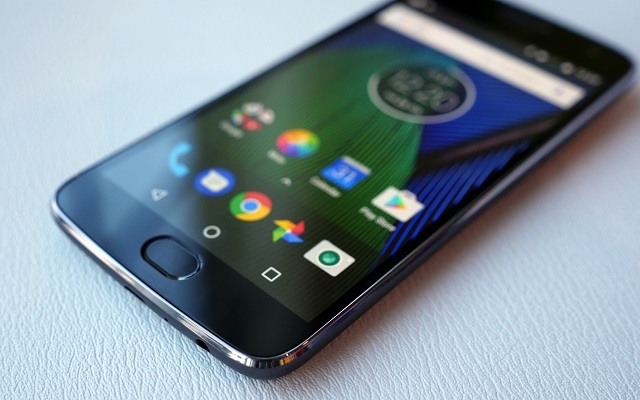 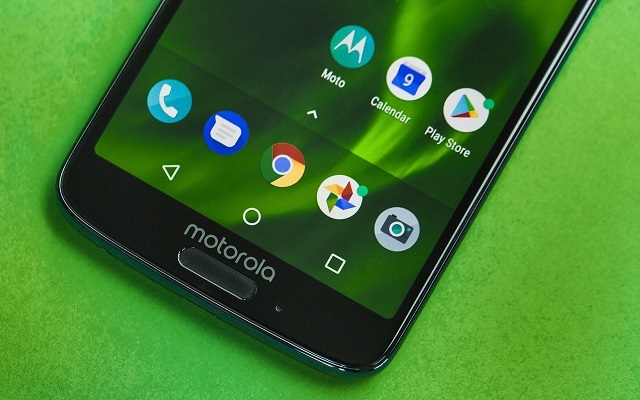 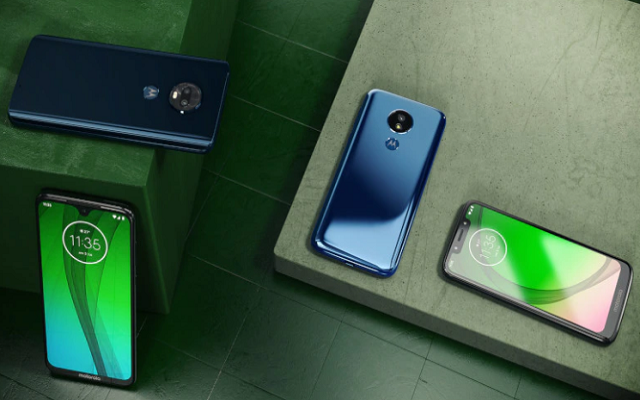 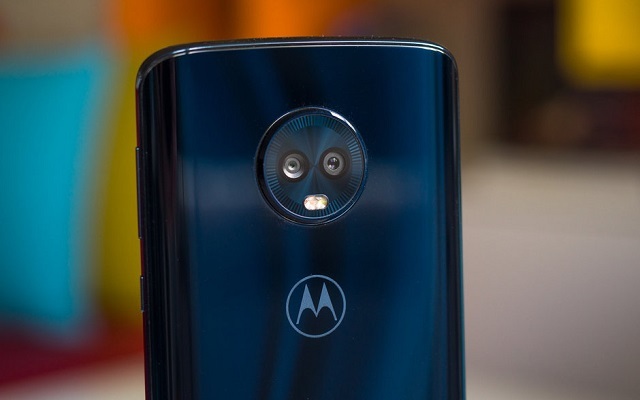 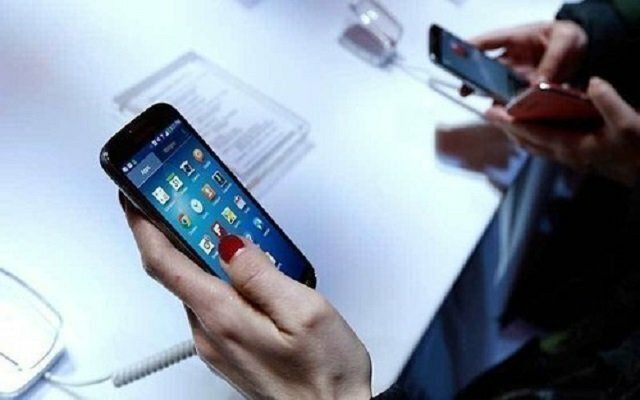 Now Motorola Moto G7 Passes FCC Certification.